Play Plenty of Fruit™ 20 online for free now! 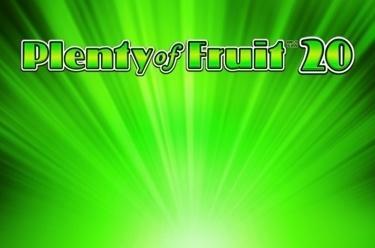 Thousands of dancing fruits and much more await you at Plenty of Fruit™ 20 ! Land those colourful fruits, the lucky bells and the sparkling stars and get plenty of Twists. The wild 7 will help you: It replaces any symbol except the Star and lets the winnings stream into your account. But it's the stars that will bring you true happiness: If you land 5 stars you've won the big prize! Plenty of Fruit™ 20 is played on 5 reels and 20 win lines. Your aim is to land 5 matching symbols next to each other on a win line starting on the reels to the left and running to the right. The winning symbols cannot be interrupted by other symbols between them. 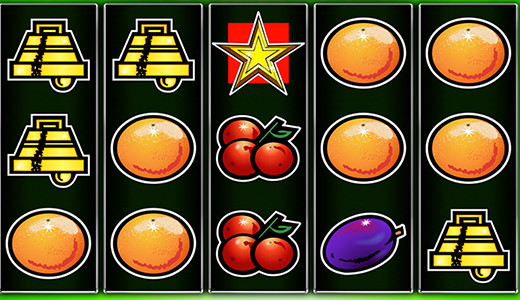 Apart from the star the wild 7 will get you the highest winnings and it also replaces all symbols except for the star. If 3 stars (Scatter symbol) appear in any position on the screen you will also receive a big win; 5 stars will get you the biggest win.